Units 8 & 9 Phoneix Works, Rear of 93 Windsor Road, Bexhill On Sea, East Sussex, TN393PE. 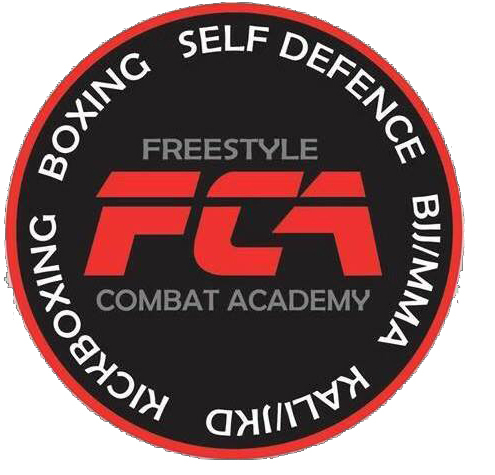 Freestyle Combat Academy welcomed IBO professional world boxing champion Chantelle Cameron to the club on Sunday the 17th of June. Chantelle took the team through footwork and her favourite combinations.